The Rubber Cafe Design Team Blog: Please Welcome Kiki Halbert -August Guest Designer here at The Rubber Cafe'! Please Welcome Kiki Halbert -August Guest Designer here at The Rubber Cafe'! Hi Everyone! It's another new month which means it's also time to introduce our Guest Designer for this month! 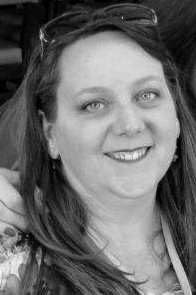 Please join me in a warm Welcome to Kiki Halbert! 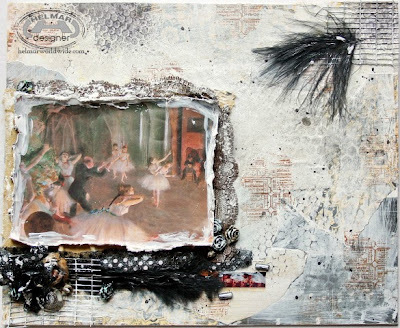 Kiki as you will soon see is a very talented mixed media artist, recently published in the Somerset Studios Art Journal I'm excited to share with you some of her projects! Enough from me - here's more from Kiki herself! 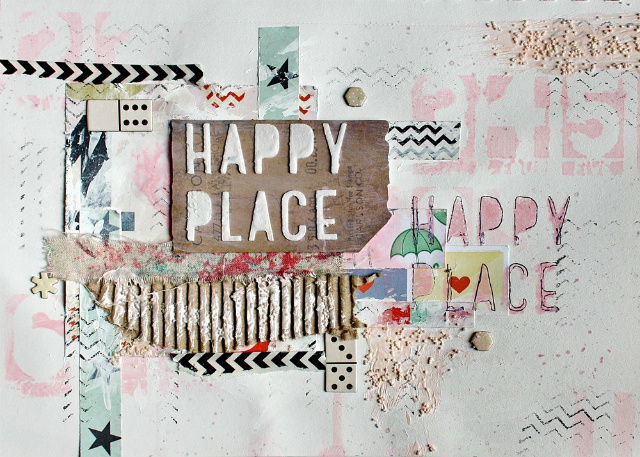 I'm a mixed media artist, scrapbooker and art journalist who works full time out of my home. I'm married to a wonderful man who's also my best friend, and we have one dog and two cats here in Ottawa, Ontario. 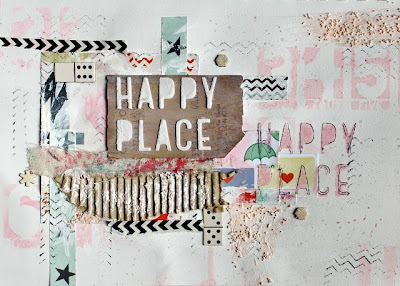 I've been scrapbooking with paper for a little over a year now, and started off my creative journey when I followed my creative muse down a path to art journaling a little over 2 years ago. 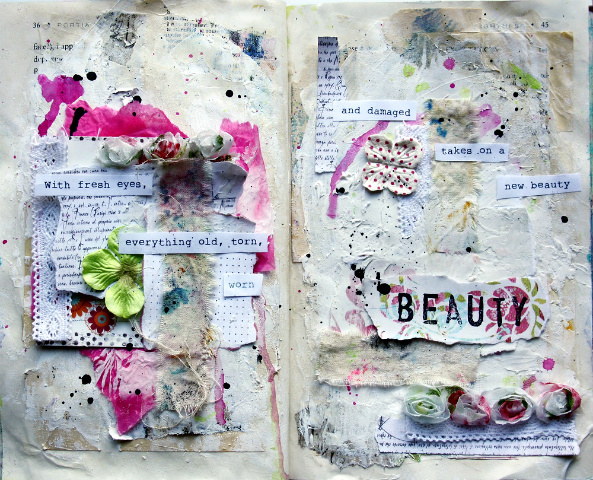 I absolutely love working in art journaling and scrapbooking. I have done some altered books, mini albums, and have dabbled with altered projects for my craft room. 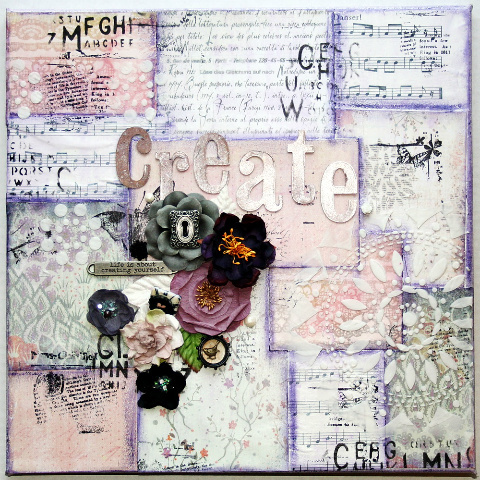 I'm a design team member for a local scrapbook store, and for Scrapbooking from the Inside Out. 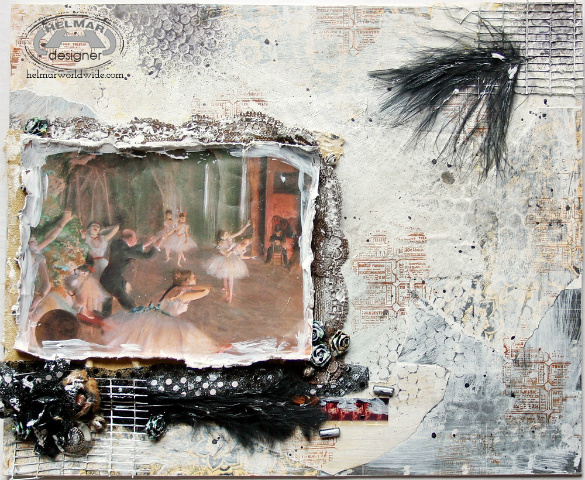 This year I was published in Art Journaling by Somerset Studios in the Winter 2013 and joined the Helmar design team! I'm looking forward to spending the month with The Rubber Cafe Design Team. Wow! She's amazing isn't she?! - Kiki will be sharing with us a couple of times this month and I'm very excited to see what she does with our products from The Rubber Cafe' - so be sure to check back to see what she comes up with. I know we won't be disappointed! Welcome Kiki!!! Your work is GORGEOUS!!! Welcome! Can't wait to see all your great projects! Welcome Kiki! - you've created some wonderful projects w/ Mixed Media techniques. Can't wait to see more! Thanks for the welcome ladies! You've got me blushing!